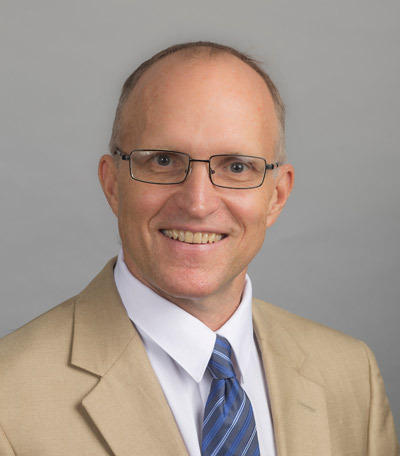 Donald Murphy, DC, FRCC, DACAN, is Clinical Director of the Rhode Island Spine Center and the Director of Primary Spine Care Services for the Care New England Health System. He also serves as Clinical Assistant Professor in the Department of Family Medicine at the Alpert Medical School of Brown University, Professor at Southern California University of Health Sciences, and Adjunct Associate Professor in the Department of Research at New York Chiropractic College. In this episode, we discuss his background, the concept of Primary Spine Care, his CRISP textbooks, and answer listener questions. Futch D, Schneider MJ, Grayev A, Jan Hartvigsen DC P, Michael Schneider DC P, Murphy DR. Spine Care as a Framework for the Chiropractic Identity. ECHU. 2016;23(1):14-21. Murphy DR, Schneider MJ, Seaman DR, Perle SM, Nelson CF. How can chiropractic become a respected mainstream profession? The example of podiatry. Chiropr Man Therap. 2008;16(1):10. Murphy DR, Hurwitz EL. Application of a diagnosis-based clinical decision guide in patients with low back pain. Chiropr Man Therap. 2011;19(1):26. Murphy DR, Hurwitz EL. Application of a diagnosis-based clinical decision guide in patients with neck pain. Chiropr Man Therap. 2011;19(1):19. Murphy DR, Justice BD, Paskowski IC, Perle SM, Schneider MJ. The establishment of a primary spine care practitioner and its benefits to health care reform in the United States. Chiropr Man Therap. 2011;19(1):17. Murphy DR, Hurwitz EL, Nelson CF, Nelson CF. 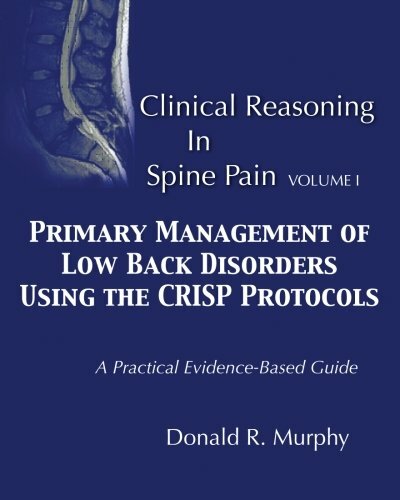 A diagnosis-based clinical decision rule for spinal pain part 2: review of the literature. Chiropractic & Osteopathy. 2008;16(1):7. Murphy DR, Hurwitz EL. The usefulness of clinical measures of psychologic factors in patients with spinal pain. J Manipulative Physiol Ther. 2011;34(9):609-613. Murphy DR, Hurwitz EL. A theoretical model for the development of a diagnosis-based clinical decision rule for the management of patients with spinal pain. BMC Musculoskelet Disord. 2007;8(1):75–11. Erwin WM, Korpela AP, Jones RC. 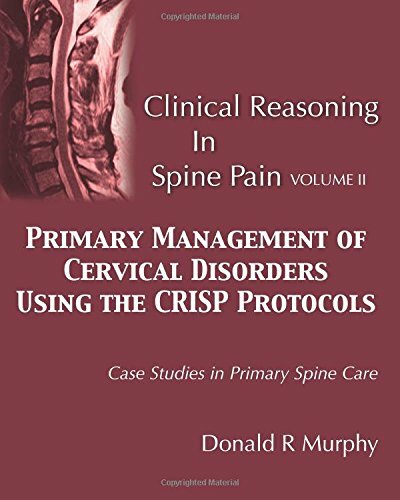 Chiropractors as Primary Spine Care Providers: precedents and essential measures. The Journal of the Canadian Chiropractic Association. 2013;57(4):285-291. Haldeman S, Dagenais S. A supermarket approach to the evidence-informed management of chronic low back pain. The Spine Journal. 2008;8(1):1-7.